Thank you for taking the time to check out 1 Groups. What are 1 Groups? 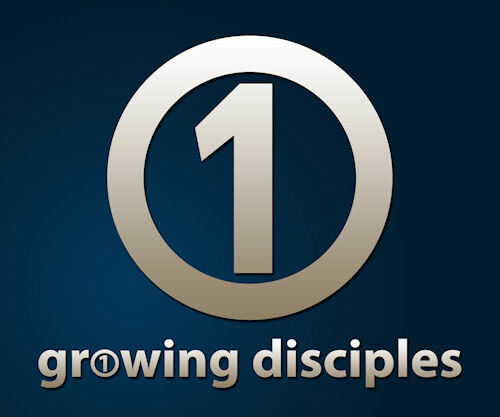 1 Groups, the small group ministry of the South Plains Church of Christ, are our name for small groups of individuals who meet together regularly to grow, serve, connect, and share community with one another. Groups meet in homes throughout the Lubbock and surrounding area, usually for an hour or two on Sunday evenings. Groups are made up of all kinds of people from all kinds of backgrounds. Older couples with no children at home, young families with newborns, singles, university students… no matter what your age or background, there is a group for you. In fact, you will find that because of our desire to see groups build relationships with older and younger individuals, you will not have to search for that “perfect” group. So what’s the next step? 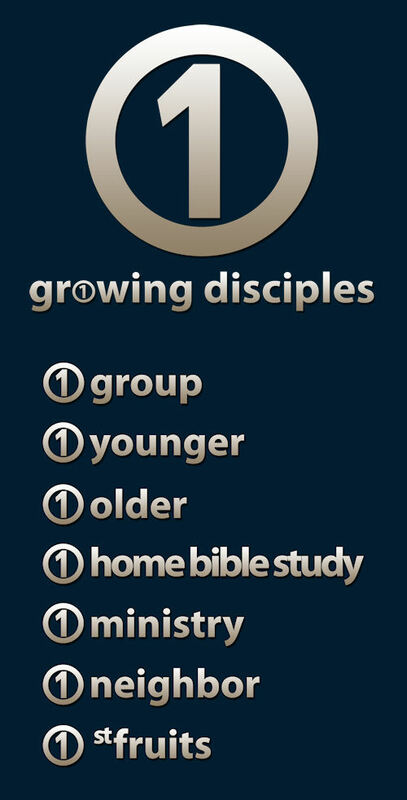 If you want to be a part of a 1 Group, contact us at southplains1groups@gmail.com and let us know. Someone will get in touch with you and we will find a place for you to be a part. Again, thanks for your interest and we look forward to visiting more with you soon! Tomorrow is an exciting day at South Plains. I hope you are planning to be a part!